Automobiles are not ferocious…. it is man who is to be feared. Cars, most of us are crazy about it and enjoy driving in it. Every year nearly thousands of cars are manufactured and launched, but the information about it reaches us late due to delay of updates about it. Don’t worry, here your search ends and you are updated with the latest news and information about most of the cars.We provide you with all the updates about cars and what else you want to know? Pictures, news, technology, sports model, spy shots, best brands and what else. 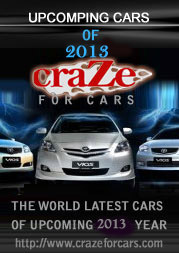 Everything is here and we at craze for cars provide A-Z details about the most happening things in the motor sports world. 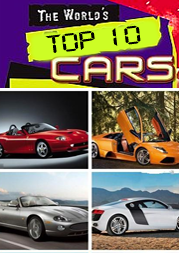 We never turn off your eyes with outdated contents and strive hard to provide you the best news about the cars.Craze for cars satisfy your craze about cars and shows you the new globe that flashes news about cars and our updates will be as regular as clockwork. 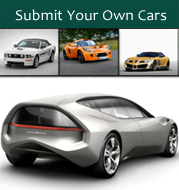 Copyright 2019 Craze For Cars - All About Cars! All rights reserved.